Young Thug has been troubled by leaks all year. Today a previously-unheard track titled "Stunna" surfaced. 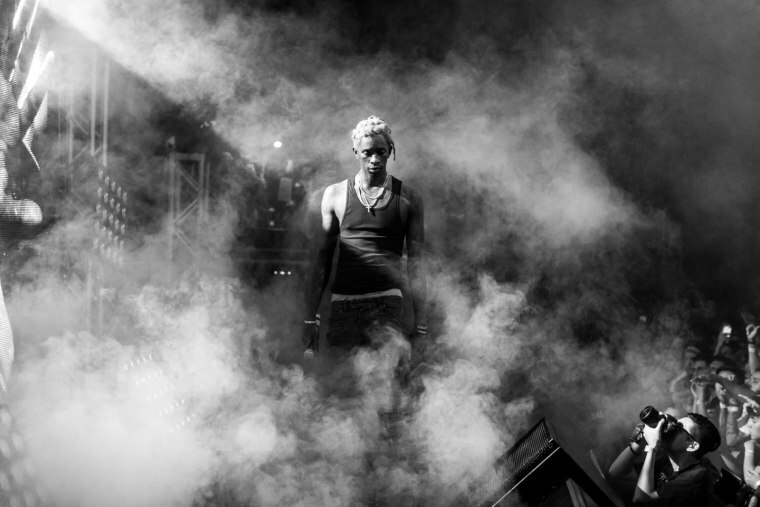 Thug starts out rapping like a steamroller with a methodical, emphatic delivery. As the song progresses, he begins to incorporate the rapid-fire flurries of syllables that make him such a thrilling MC. Revisit Thug's FADER cover story.